Once the holidays are behind us, if you’re like me, putting away holiday trim and decorations is met with a bit of sadness and hesitation, but as for all the sweets and rich foods, I’m ready to turn a new leaf and start the New Year with a fresh and healthy start. 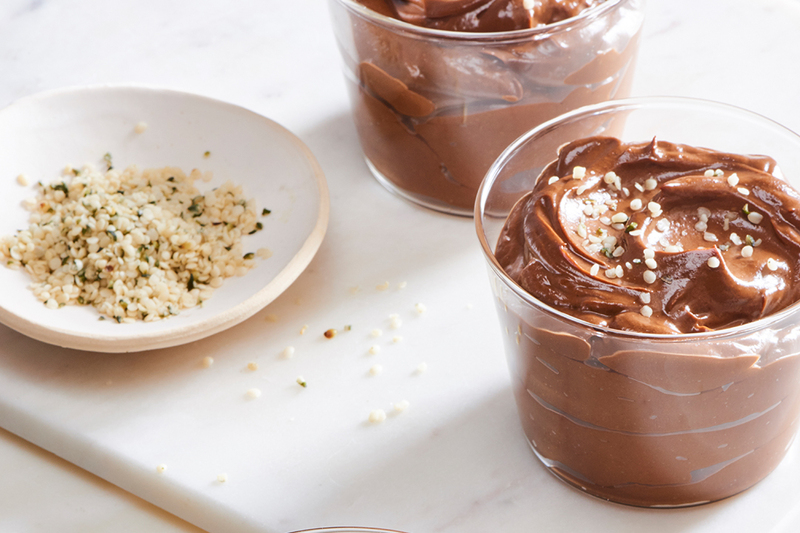 It’s time to say so long to sugary cinnamon rolls and dinners drizzled with gravy, and let’s not forget all the chocolate fudge and decadent eggnog. Instead, let’s start the year off with something warm and wholesome. Juicing is wonderful all year round, but in the wintertime, I crave something cozy and soothing. This Soothing Hot Apple Berry Ginger Juice is meant to be sipped warm, and the heat from the ginger gives it a little fire in your belly. It’s a great way to detox after a season of eating, and it’s also wonderful if you’re feeling under the weather. I make this if I’m fighting a cold and it really helps! To start, slice up some sweet apples, and discard the cores. 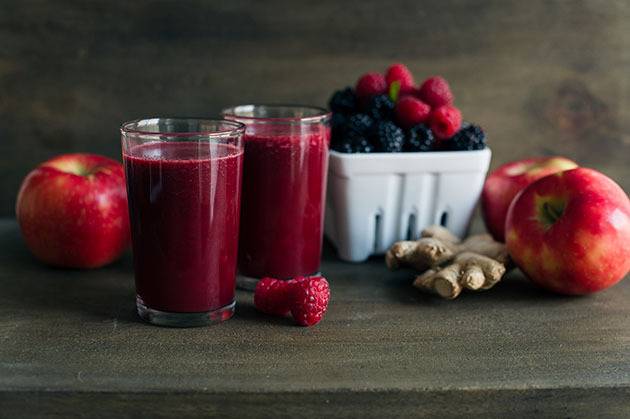 Using the KitchenAid® Maximum Extraction Juicer, juice the apples, along with fresh raspberries and blackberries, and a nice hunk of ginger, skin and all. The more ginger you use, the more spicy the drink, so I leave that part up to you. I like a little heat to go with the warmth. 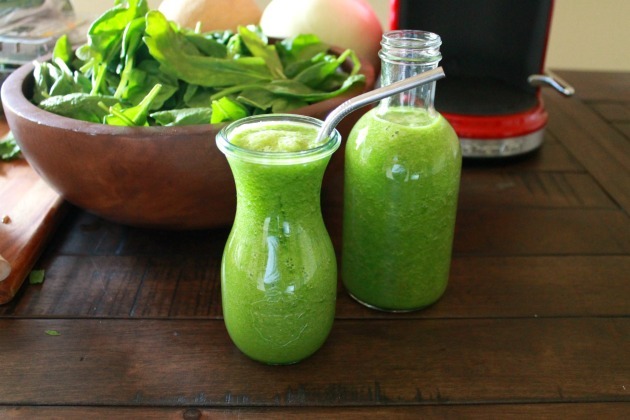 Once you have your juice, give it a few minutes over the stove or in the microwave, just enough to warm it up. Then sip away. It will fend off the post-holiday blues in no time. 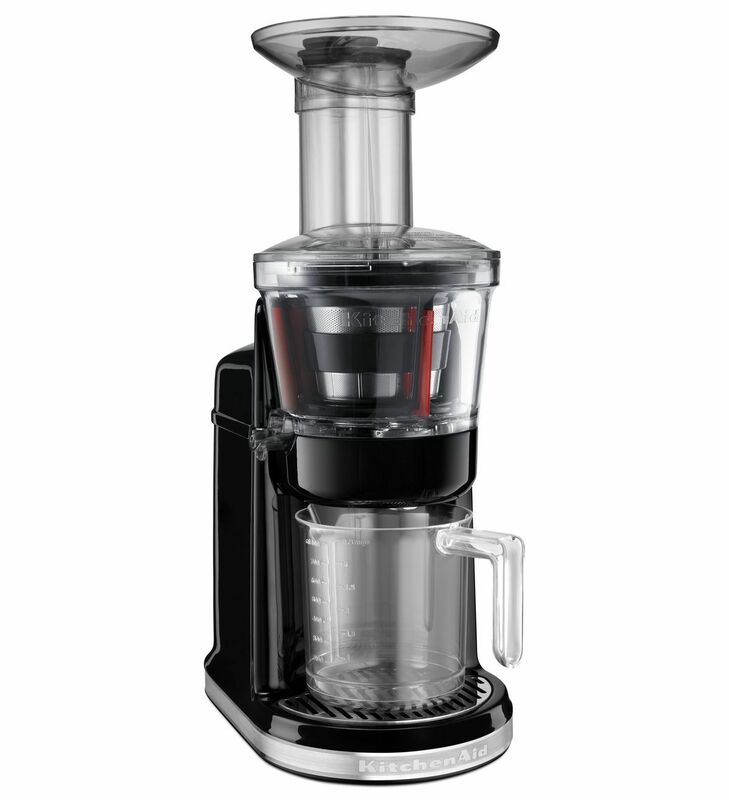 Place the low pulp screen in the basket of the KitchenAid® Maximum Extraction Juicer. Juice apples, berries and ginger. 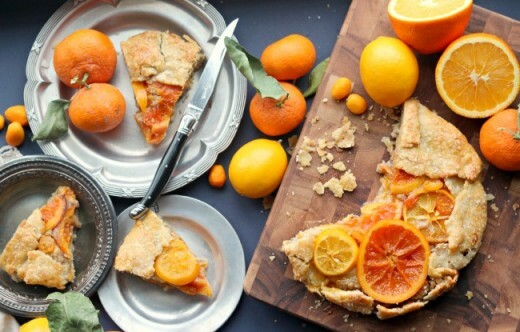 Heat the extracted juice in a small sauce pan or in the microwave until barely simmering. Sip and enjoy. For more Maximum Extraction Juicer recipes, click here for our eRecipe book.